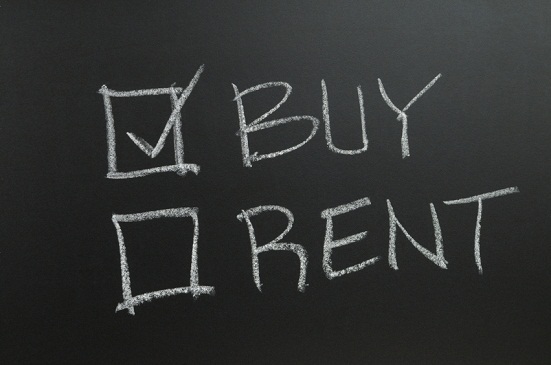 When Should Renters Become Buyers? Renters today face the highest monthly charges in history and costs just keep rising month after month. In fact, U.S. renters pay 30 percent of their monthly income on rents while homeowners pay just 15 percent on mortgages. The steep cost of rent makes buying appealing, but many renters don’t have enough disposable income after their rent charges to save for a down payment. 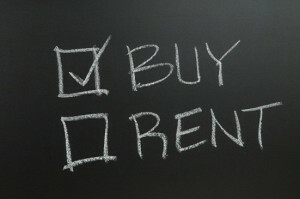 So what are renters to do when faced with the choice to keep paying astronomical rents or stretch finances to buy? Zillow asked personal finance bloggers and mortgage experts to get their insight on determining the best time to rent verses buy. You can see what advice they had to offer by clicking here.